C.A. Confidential: Jill Scott Live @ Sony Centre For The Performing Arts, Toronto, ON - Tues June 26th! 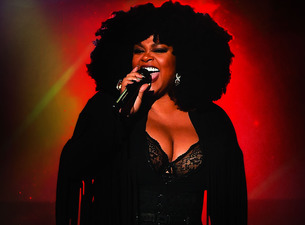 Jill Scott Live @ Sony Centre For The Performing Arts, Toronto, ON - Tues June 26th!